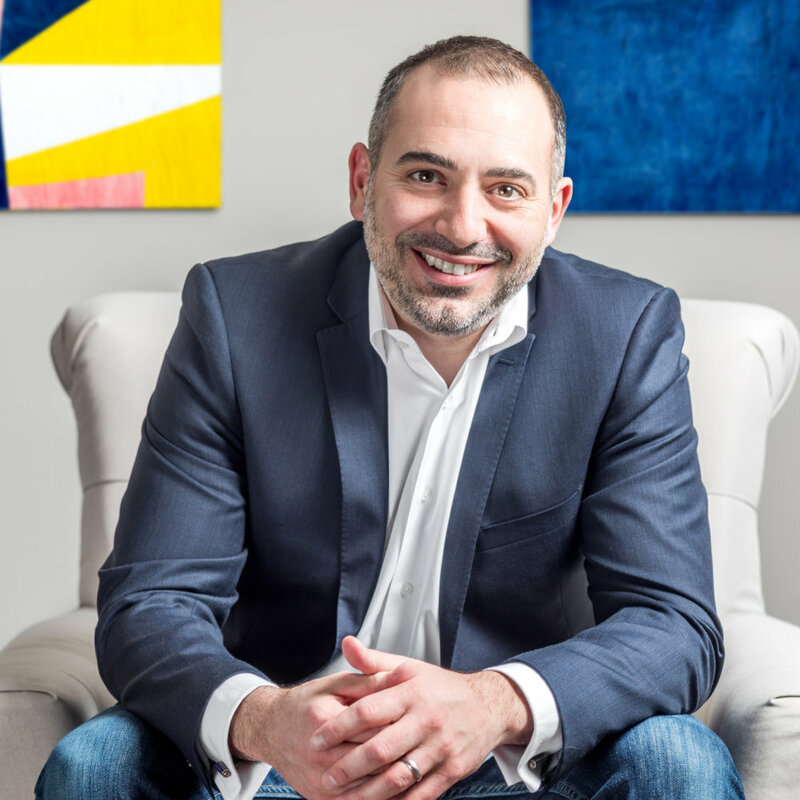 A native Washingtonian who grew up in a family of business owners, Theo brings over 20 years of experience in corporate management, operations, sales, and financing. He focuses on delivering tangible solutions to the business owners he works with. Theo is currently the CEO of Catapult Business Development LLC. Catapult BD is a professional advisory firm that works with small and medium sized, privately held businesses, particularly in the government and commercial contracting sectors. Though a focus on business development, exit planning, and access to capital platforms, Theo enhances access, improves processes to increase revenues and profits, boosts enterprise value, and creates opportunities to extract equity. Before founding Catapult BD, he spent over 10 years in banking and finance, working with market leaders including Capital One, Bank of America, and SunTrust. Theo specializes in de-risking companies by preparing them for bank financing. He assesses and analyzes businesses by reviewing 18 core value drivers. From there, he creates a road map to build processes, which increase performance and drastically reduce the cost of capital, thus enhancing enterprise value of the business. He formalized his training by obtaining his certification in exit planning (CEPA) through the Exit Planning Institute. He earned a bachelor’s degree in business administration from Frostburg State University.